Will Astronauts Get iPads In Space? The knobs and switches found in the spacecraft of the 1960's have been replaced by a glass cockpit, where the majority of commanding is done through software controls. Will astronauts be able to stop the old-fashioned (but eminently workable) twisting and flipping and go with the complex combination of taps, swipes, and swirls used on tablets? It is well known that microgravity can have a detrimental effect on the human body—muscles atrophy, bones weaken, and the immune system doesn’t function properly. Are fine motor skills affected as well? The Fine Motor Skills experiment aims to find out. The Fine Motor Skills experiment studies the effects of long-duration microgravity on the type of fine motor task performance required to interact with computer-based devices such as tablet computers with touchscreens. Crewmembers will complete four types of tasks on an iPad: pointing, dragging, shape tracing, and pinch-rotate. 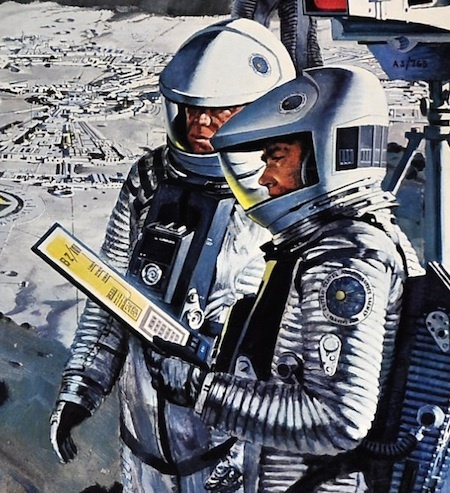 Science fiction readers were treated to an early view of tablet computers in space. 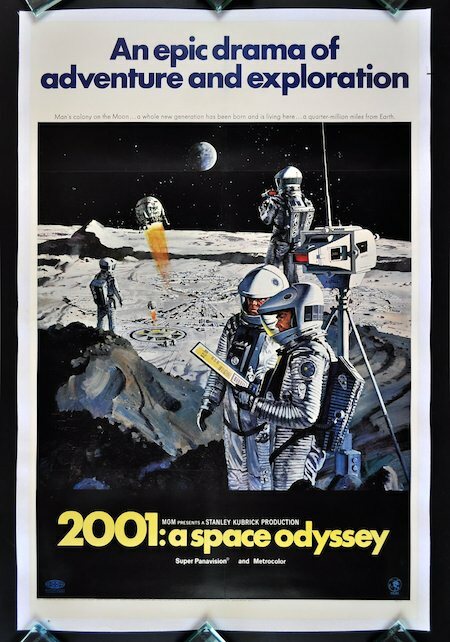 Fans of the 1968 film 2001: A Space Odyssey got a clear view of a tablet computer right on the film's movie poster, which depicts an open pit dig on the lunar surface.